Security threats that are not instantly blocked eventually turn into incidents that first must be detected, and then human security specialists need to intervene. 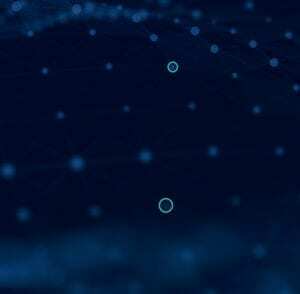 Awake’s platform takes a unique approach by using network traffic analysis to automate hunting down threats. 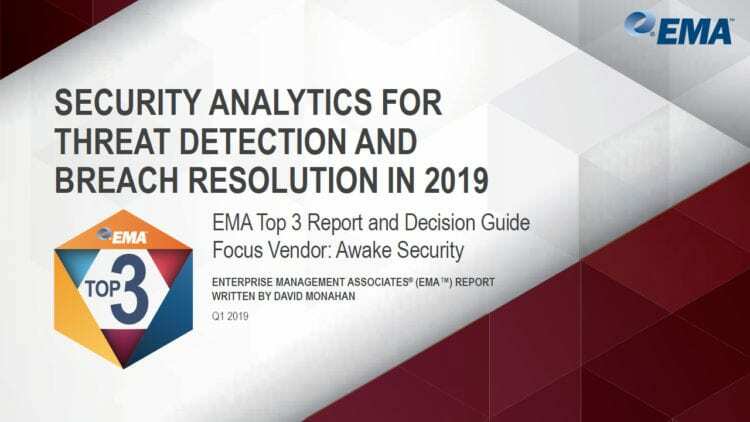 In this new 451 Research report, Eric Ogren breaks down how Network Traffic Analysis (NTA) is gaining traction for its ability to detect threats operating in the network after eluding prevention products. 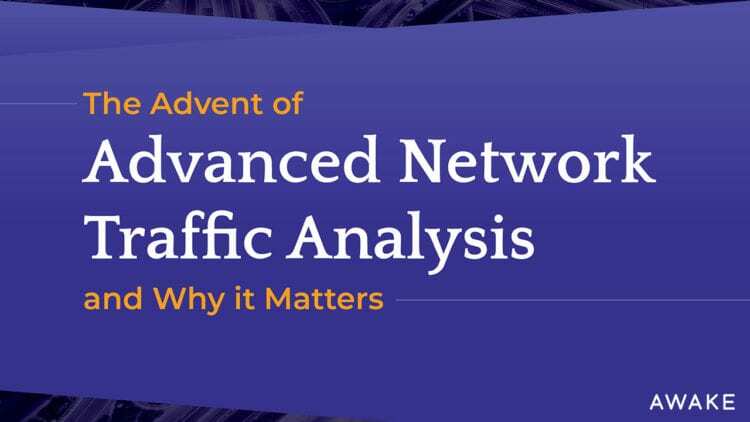 However, most NTA products are tuned to detect threats based on a prior knowledge of attack behaviors or machine learning to expose anomalies in traffic patterns – resulting in alerts requiring investigation by a human for triage, deeper understanding and remediation. Awake recognizes this requires a level of expertise that not all enterprises possess in their SOC. Awake fills that gap.